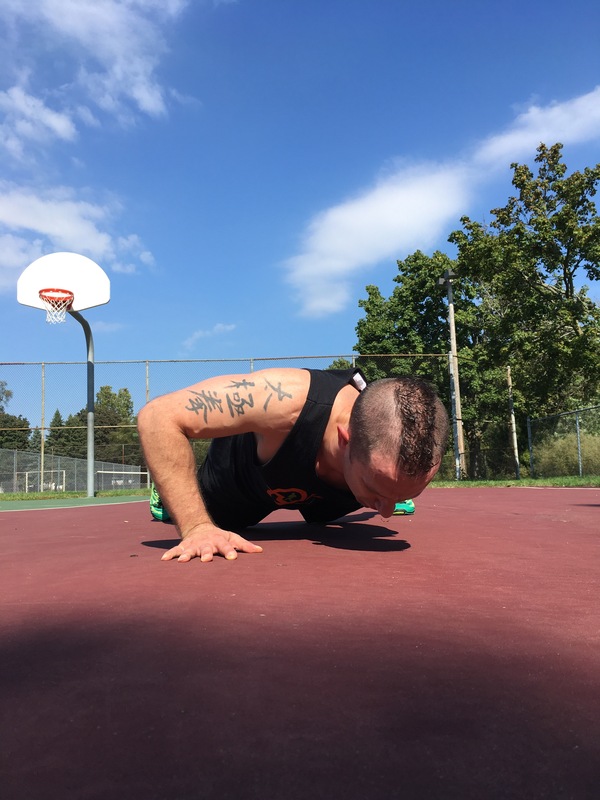 I know many people don’t have the ability to meet for training either because of scheduling or distance, so I will be offering “at home programs” for all fitness levels. All of the workouts will be done with minimal equipment so you can do it at home or even at the park. Each level will include instructional videos to show you how to perform each exercise with modifications, if needed. I will also include basic nutrition information. Again, this isn’t a substitute for personal training, but it is a step in the right direction.